From professional triathlete and marathoner to weekend cross-training warrior, Amphipod's Race-LiteTM Transition Pack offers the attention to detail, performance features, and quality that Amphipod is known for. Designed for easy access, organization and durability for race day, and for everyday training. 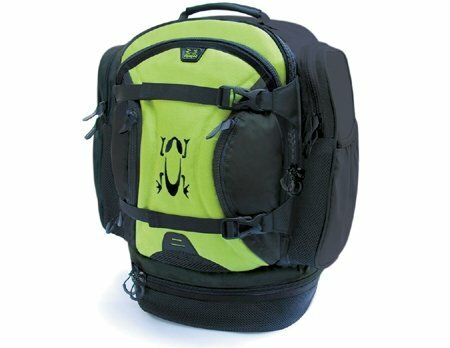 • Backpack Size: 21" x 18" x 12"
If you have any questions about this product by Amphipod, contact us by completing and submitting the form below. If you are looking for a specif part number, please include it with your message.